A new tex-mextaurant is opening its doors in the next few weeks. Oklahoma native Tacoville is establishing its first franchised foodery in Frederick Square on 84th and West Center early July. 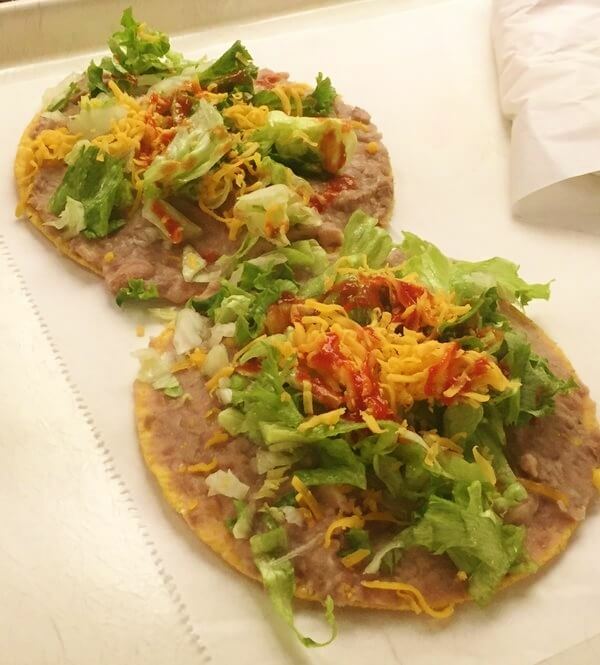 The menu is fairly standard and very affordable, offering a $1.29 taco. I see a quick, inexpensive lunch in your near future. Owner Brett Clure of Tavern 180 enjoyed a successful first week in business. The establishment at 203 N. 180th St. boasts artfully plated dishes of exquisite food. Elevated ingredients like Kobe Beef Brisket, Wagyu Steak, and Chilean Seabass are treated with reverence, while the enticing bar menu tempts you to dull your senses. If you are looking for exceptional, do a 180. Food trucks, fresh, local produce, live music, henna and local handmade items will all make Saturday a celebration in Papillion. The Outdoor Artisan’s Market at The Faintest Breeze home décor shop begins at 10am.